3A secret group, marked with a single golden W; it is a place where these deliciously devious earls can indulge in their darkest desires. Though fate may have something else planned for them entirely. Wicked Earls’ Club is an anthology series of 12 books, each written by a different author. Each installment tells the Regency-era tale of a different ‘wicked earl’ and his meandering path to true love. 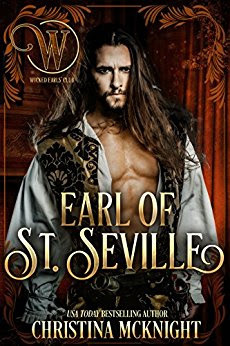 I read installment 11, Earl of St. Seville. Obviously, I was attracted to the concept of an earl bad-boy and his sultry pirate-inspired good looks. While I enjoyed the story well enough, I didn’t find anything particularly wicked about it, ergo I was disappointed. Lady Patience is an activist and pamphleteer. 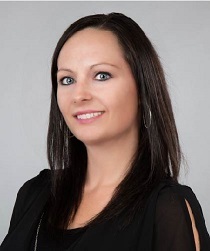 She aims to educate the masses on the dangers of pugilism, or boxing. Having witnessed the decline and eventual death of her mother, a pugilist champ in her day, Patience wants to spare anyone the hardship her family has endured. Sinclair “Sin” Chambers, the Earl of St. Seville, is in London for one purpose; to save his estate from complete financial ruin. He plans to win prize fights and use the proceeds to save his estate on Brownsea Island. While Patience abhors the thought of Sinclair in the boxing ring, she’s an expert on the sport and agrees to coach him despite her better judgement. I enjoy historical fiction. I found the subject matter and supporting details of the tale to be interesting and engaging. Ultimately, however, I don’t feel the book lived up to the series title. Where are the wicked? No one in the book behaved particularly wickedly, and Sin, in fact, is not nearly sinful enough. McKnight does a wonderful job building romantic tension between Sin and Patience. However, the ultimate execution was largely unsatisfying. 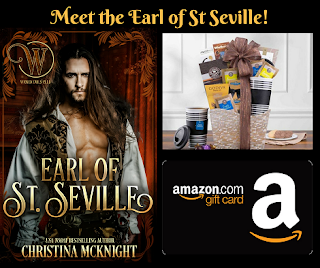 If you like your romance chaste, Earl of St. Seville is an excellent, entertaining read. If you’re like me and prefer your earls truly wicked, and a little more scintillating, you’re best to give Sin and Patience a pass.